Welcome to The Nib & Barrel wherein you can find my current pen collection, my inkventory, what I have currently inked, and a number of articles about pens, ink, and related topics. 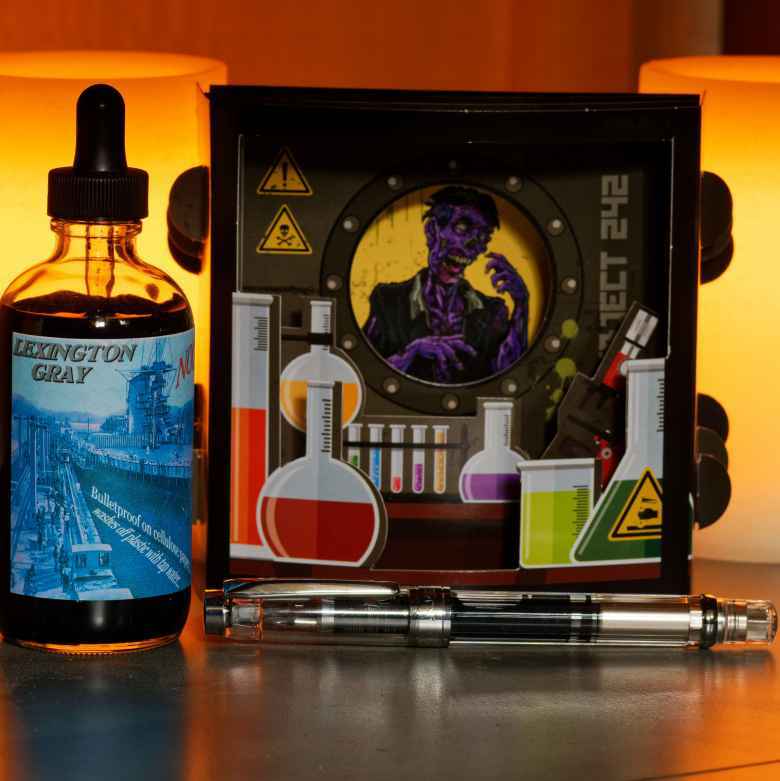 Below are some recent articles and pen and ink pairings. 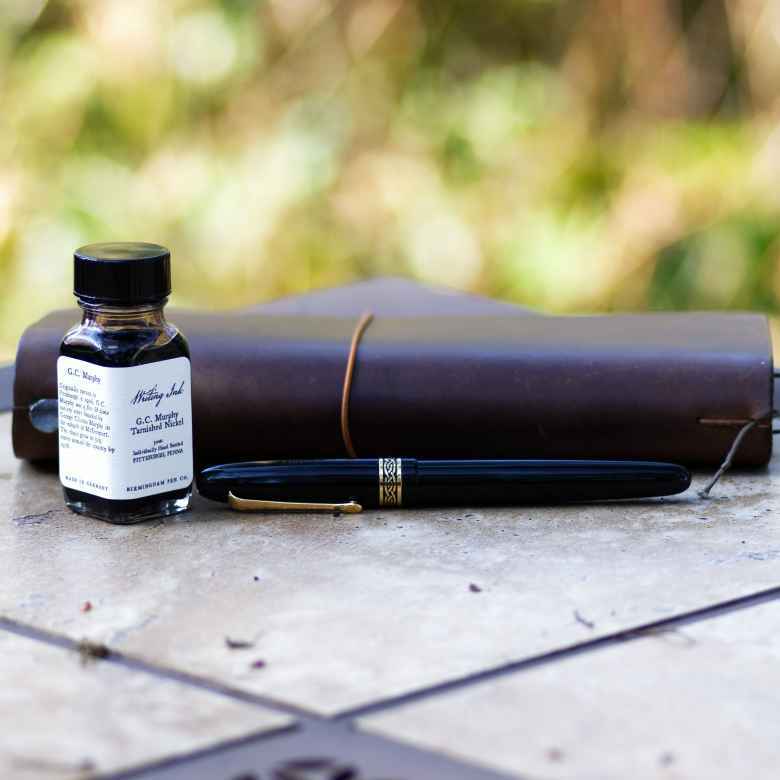 By my understanding, there was a time when the fountain pen was common, standard, possibly even the de facto writing instrument. That time, if it truly existed, is in the past. 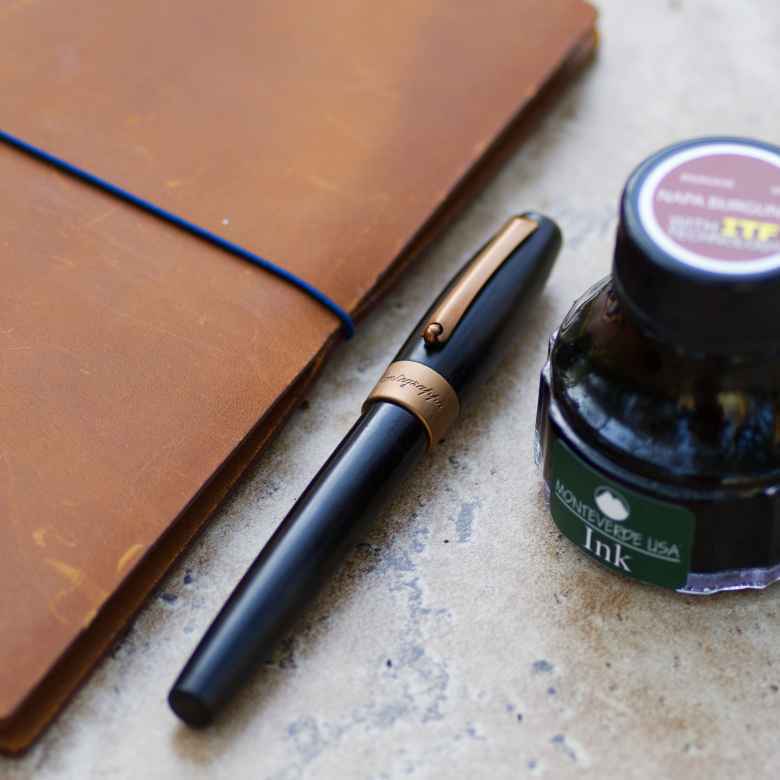 Because of this, there is — for me at least — a romantic appeal surrounding the fountain pen. They harken back to a time when life was “simpler” (is life ever simple? ): a time when men wore fedoras and suits, were private investigators (or bull whip carrying archeologists), and families smiled at each other while eating a pot roast. 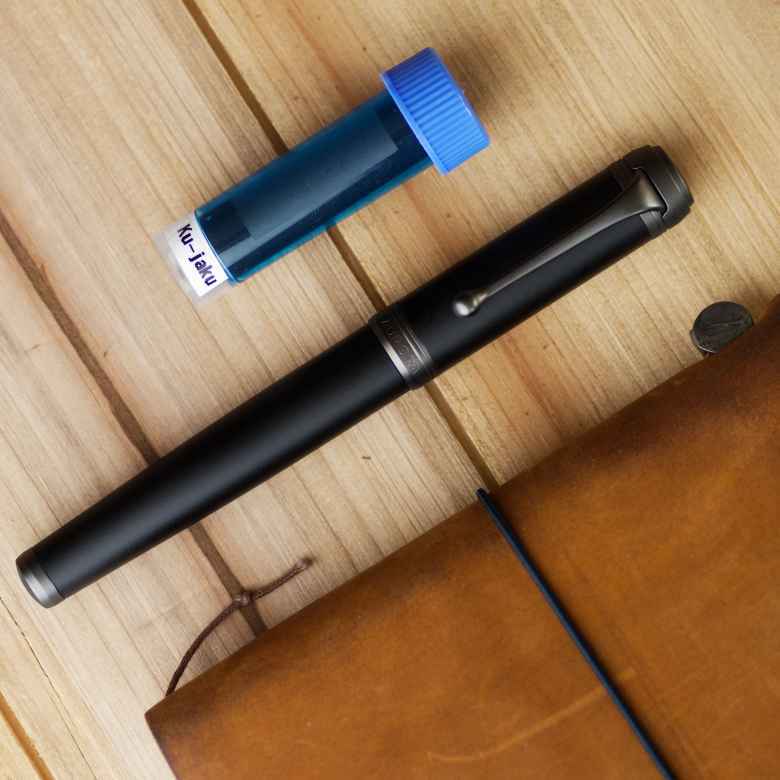 For me, there has always been a soupçon of sophistication surrounding the fountain pen, and that was what initially drew me into this hobby. 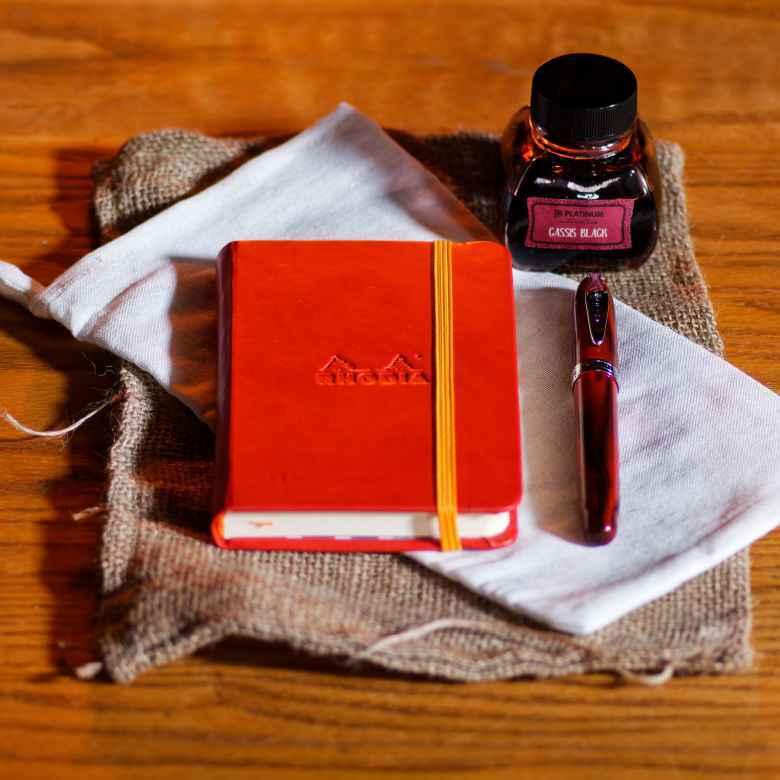 On March 25, 2019 my Red Opus 88 Koloro (Fine) joined its comrades when it was filled with Birmingham Ebenezer Denny Carmine. This pairing has been in use for one month. 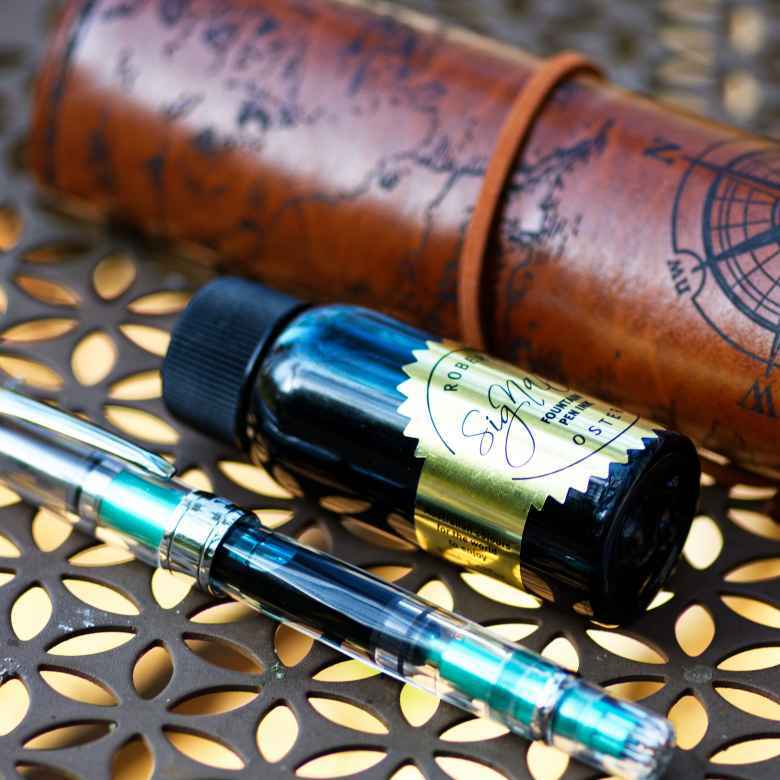 On March 21, 2019 my Teak Montegrappa Heartwood Fortuna (Fine) joined its comrades when it was filled with Monteverde Napa Burgundy. I refilled it once; the last refill was on April 17, 2019 . This pairing has been in use for one month. On March 21, 2019 my Black Italix Parson's Essential (IF) joined its comrades when it was filled with Birmingham G.C. Murphy Tarnished Nickel. This pairing has been in use for one month. 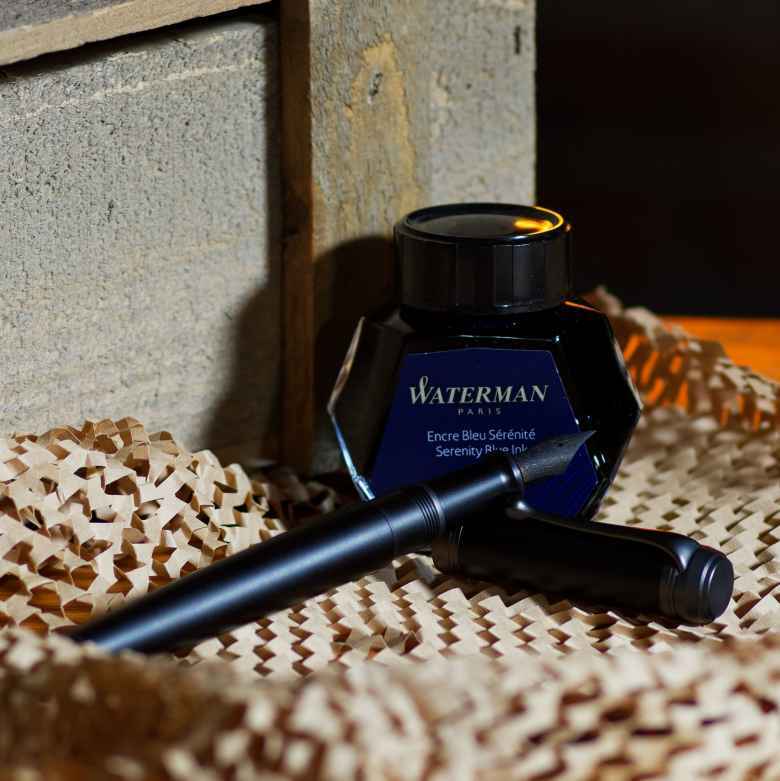 On January 18, 2019 my Black Aurora Talentum (Extra Fine) joined its comrades when it was filled with Waterman Serenity Blue. The pen was in use for 3 weeks and was emptied and cleaned on February 9, 2019 , saying good-bye to its fellows. 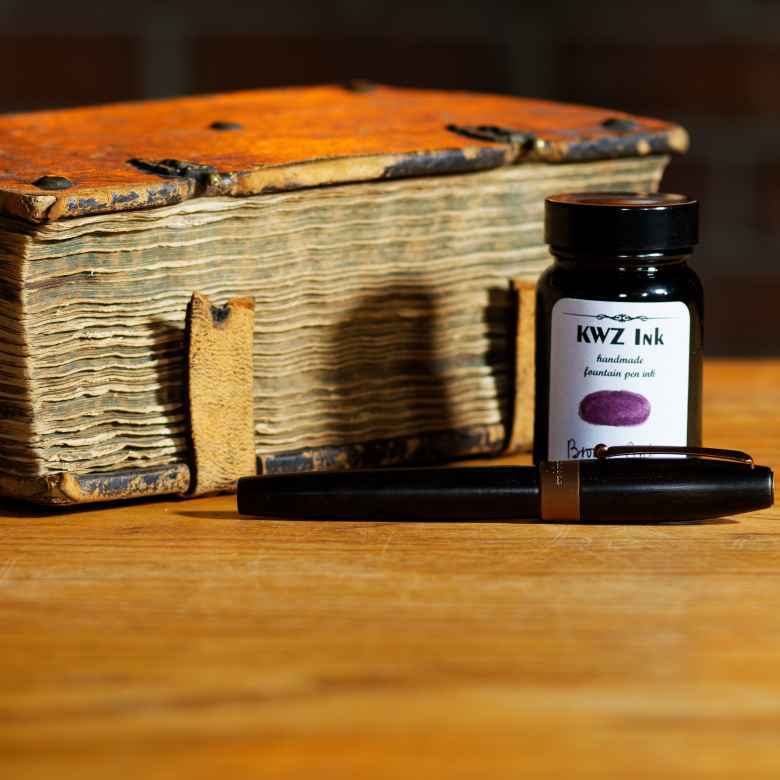 On January 13, 2019 my Silver Wing Sung 30 (IEF) joined its comrades when it was filled with Noodler's Lexington Gray. This pairing has been in use for 3 months. 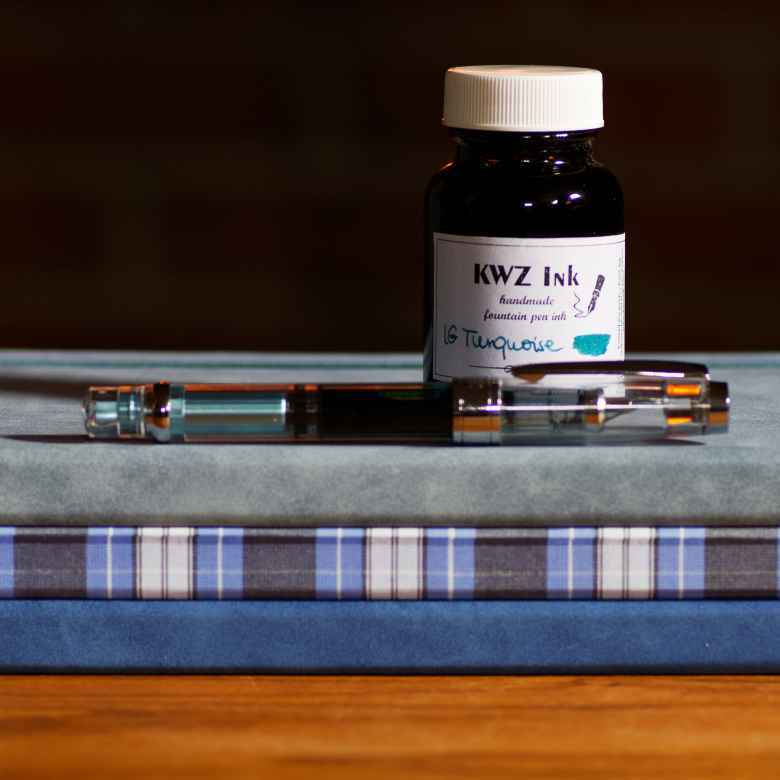 On January 13, 2019 my Blue Wing Sung 3008 (IEF) joined its comrades when it was filled with KWZ IG Turquoise. This pairing has been in use for 3 months. 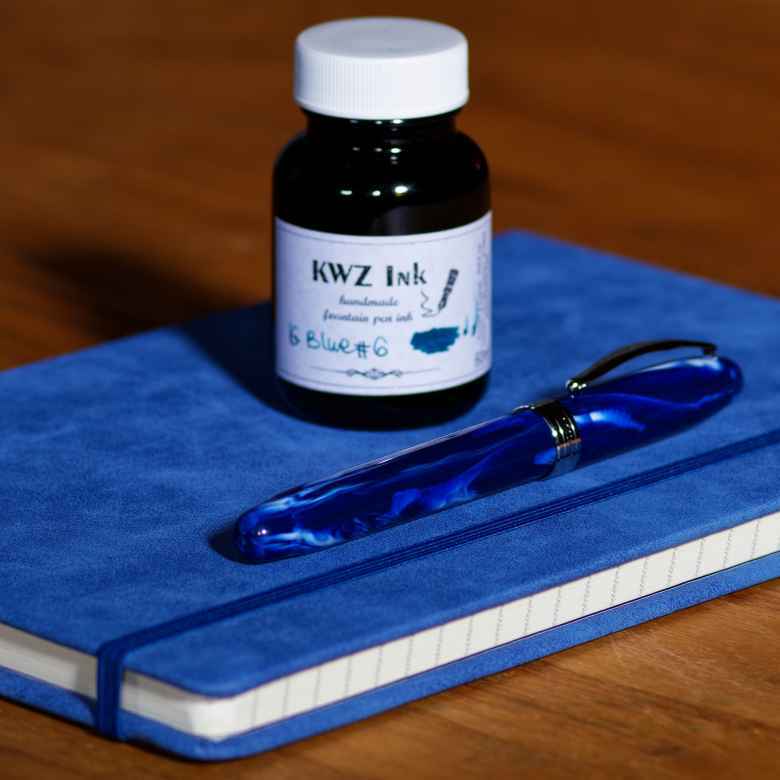 On January 13, 2019 my Lapis Inferno Noodler's Ahab (IF) joined its comrades when it was filled with KWZ IG Blue #6. I refilled it 2 times; the last refill was on February 17, 2019 . This pairing has been in use for 3 months. 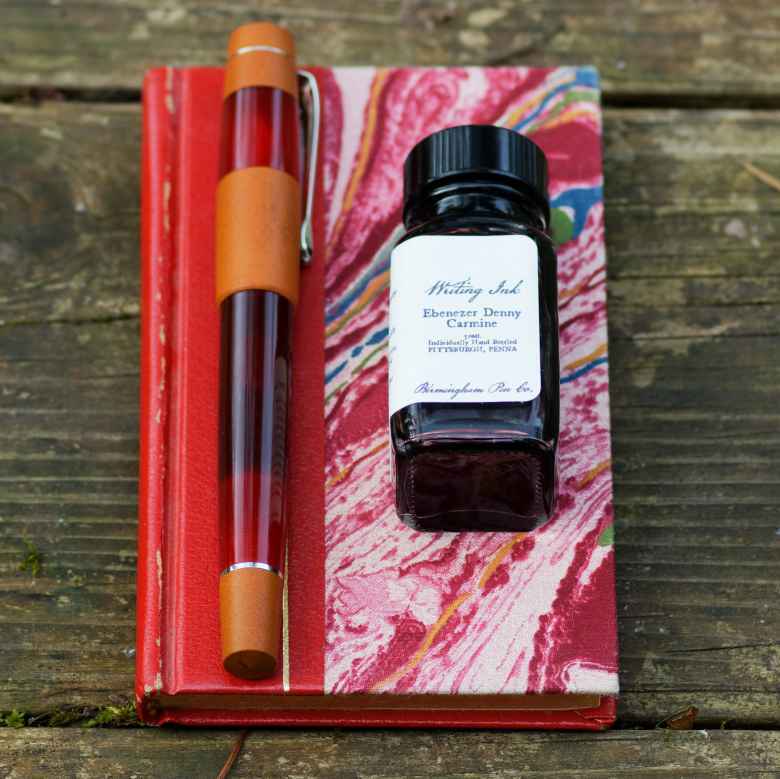 On January 13, 2019 my Cardinal Darkness Noodler's Ahab (IF) joined its comrades when it was filled with Platinum Classic Cassis Black. I refilled it 2 times; the last refill was on March 12, 2019 . This pairing has been in use for 3 months. 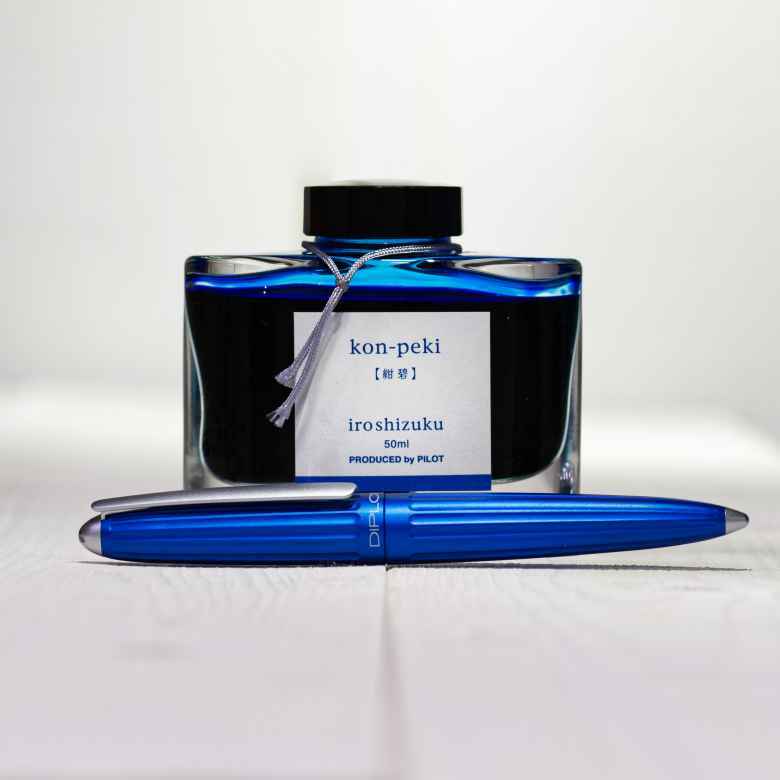 On January 2, 2019 my Blue Diplomat Aero (Extra Fine) joined its comrades when it was filled with Pilot Iroshizuku Kon-peki. The pen was in use for about 2 months and was emptied and cleaned on February 27, 2019 , saying good-bye to its fellows. 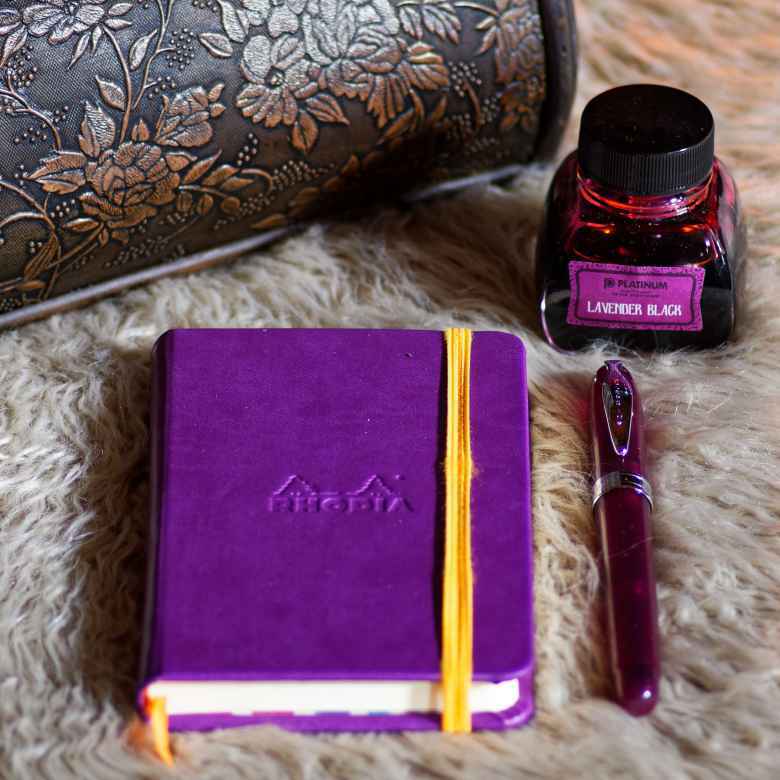 On December 21, 2018 my Black Aurora Talentum (Extra Fine) joined its comrades when it was filled with Pilot Iroshizuku Ku-jaku. The pen was in use for 2 weeks and was emptied and cleaned on January 9, 2019 , saying good-bye to its fellows. 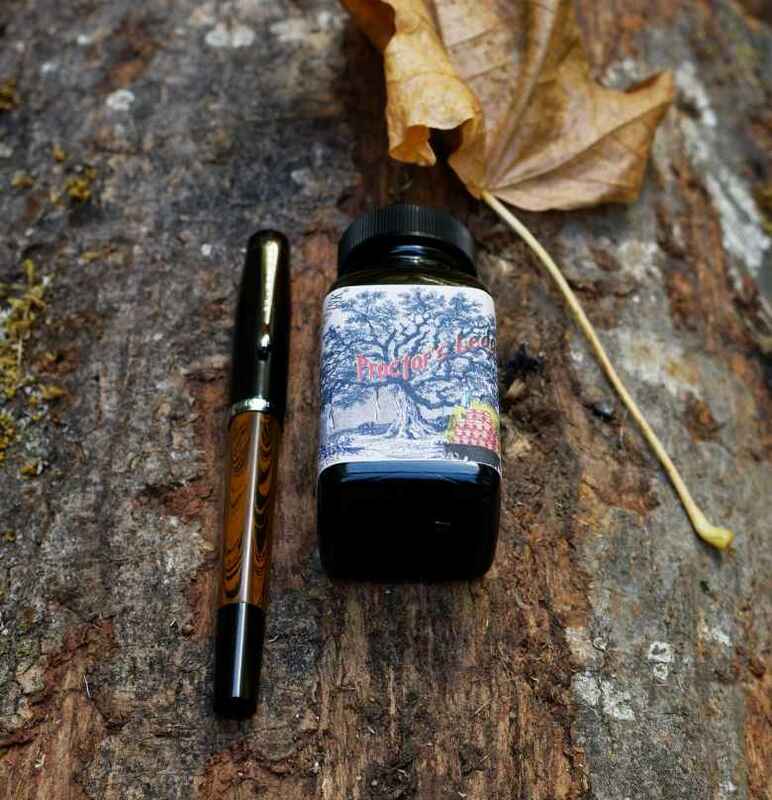 On September 15, 2018 my Dixie #10 Methuselah's Pine Cone Noodler's Konrad Ebonite (IF) joined its comrades when it was filled with Noodler's Proctor's Ledge. The pen was in use for 5 months and was emptied and cleaned on February 20, 2019 , saying good-bye to its fellows. 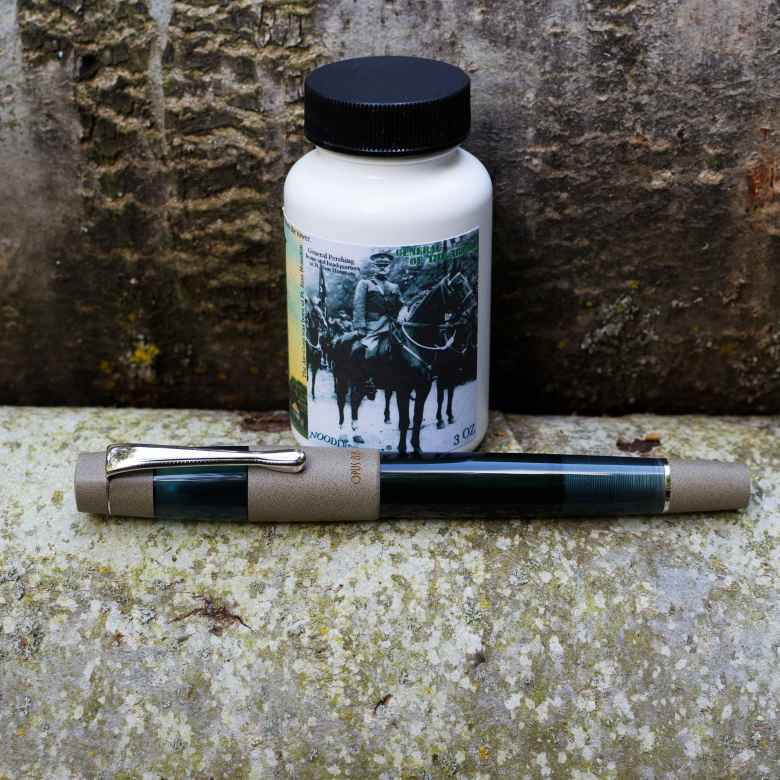 On August 20, 2018 my Beige Opus 88 Koloro (Fine) joined its comrades when it was filled with Noodler's General of the Armies. This pairing has been in use for 8 months.